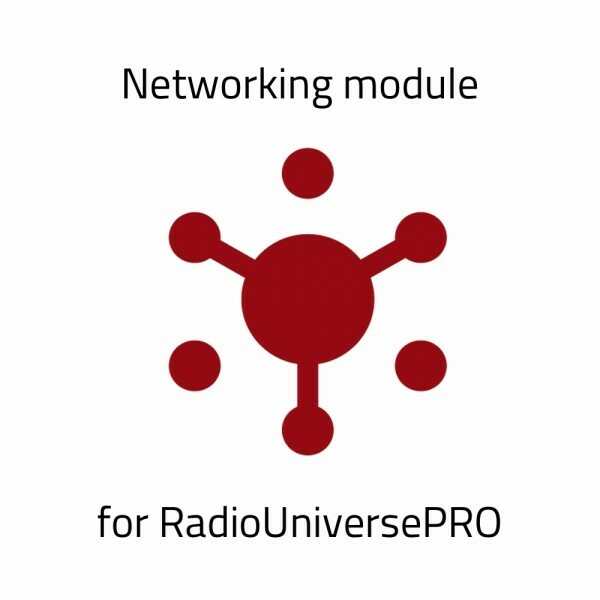 The NETWORKING module for RadioUniversePRO allows remote control of the SPIDER radio telescope from remote locations, with control capabilities based on the licence (Teacher or Student). 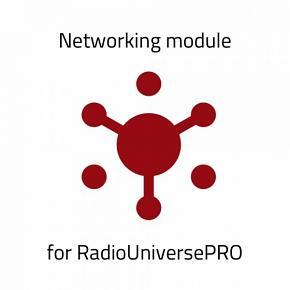 “RadioUniverseTCH” (Teacher licence) software that can perform any SPIDER radio telescope operation: controls antenna/frontend/backend and operate in “tutor” mode over other “students” client, get the recorded data and process them. 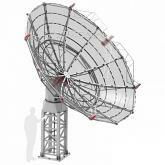 “RadioUniverseSTD" (Student licence), with an easier interface that are allowed not to use the radio telescope but to get the recorded data and process them. 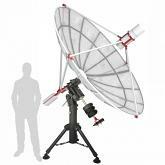 DEO-Tech OWL Nikon G Lens to Sony E-mount Drop-In Filter Adapter Filter Drawer BUNDLE with Optolong L-PRO MAX 2" & UHC 2"